An independent South Wales fostering agency have pulled together to support cancer charity Maggie’s Place. 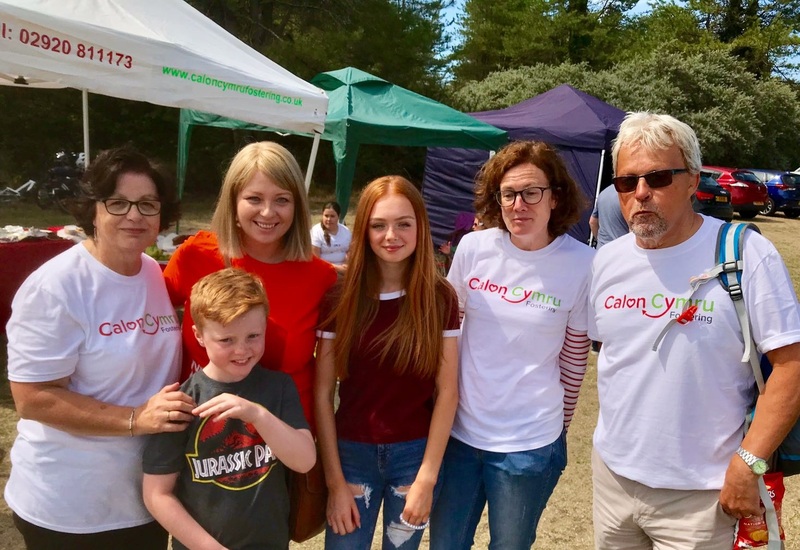 Calon Cymru Fostering staff, foster carers and young people took part in a 5km walk in Pembrey Country Park raising £700 in total through donations and sponsoring young people in the agencies care to take part. The charity based near Singleton Hospital, Swansea, came to Calon Cymru Fostering’s attention when their Carmarthen social worker, Vicky, accessed their support while undergoing treatment for cancer.